We are excited to announce that DHL has decided be a part of the Futball for the Future campaign. DHL has supported our campaign with safe transportation of the soccer balls from the United States to Nigeria. This is a great boost to the cause. The balls will be lifted from the United States of America at the second week of June 2015. DHL’s contribution to the cause of this campaign is a clear pointer to the organization’s commitment to improving and empowering young people through grass root sports. 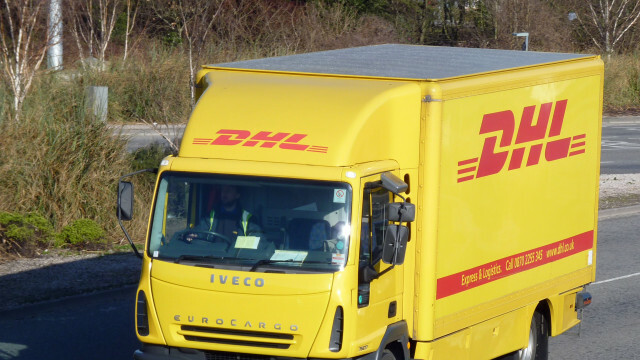 We believe that DHL’s support will further inspire other organizations to get involved. ◂ Introducing Futball For The Future!